Out on Stroboscopic Artefacts, Oct 14th. Vinyl & digital formats. Coming soon on Candela Rising. Vinyl only. Our first release of the year comes in the form of a remix of the track ‘Path’ from Dadub’s forthcoming album, on Stroboscopic Aretfacts. It’s a four track 12″ with other mixes by Lucy, Rrose and Kangding Ray. It’s out Jan 21st. Pre-order the vinyl HERE. Out next week on LoveLove Records. 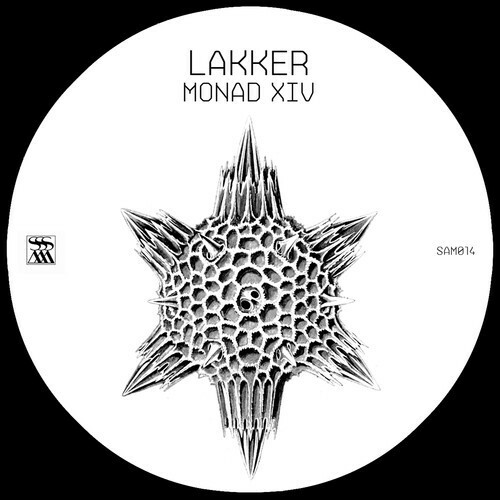 LOVWAX01 – Lakker – Death Mask E.P. from Lakker on Vimeo. This video is HD and best watched on Vimeo itself,in full screen mode with headphones.